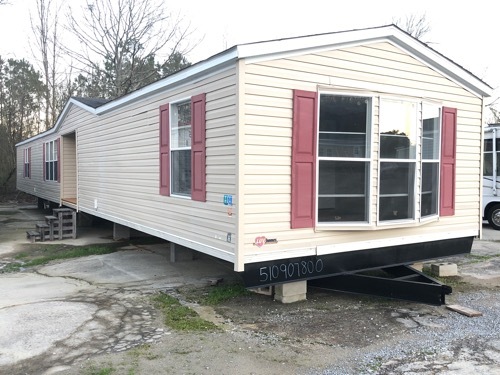 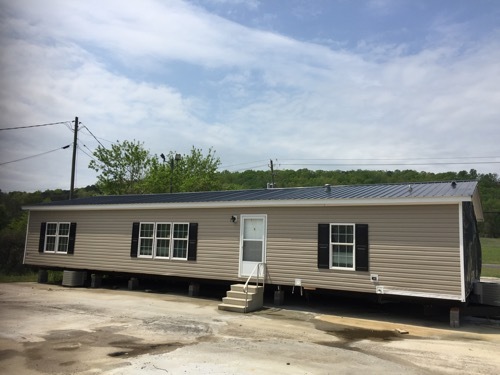 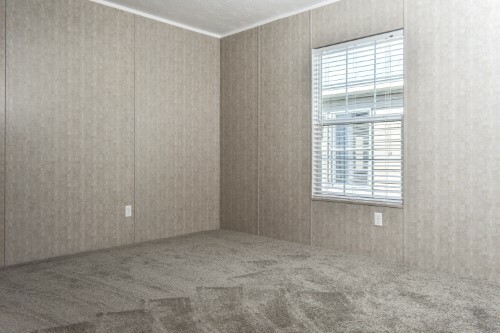 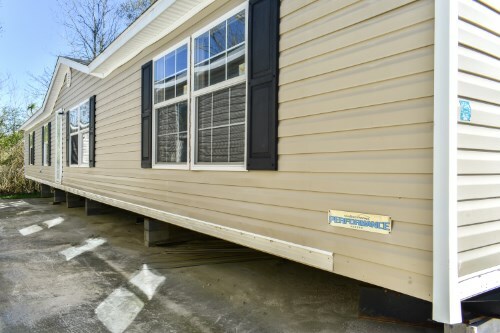 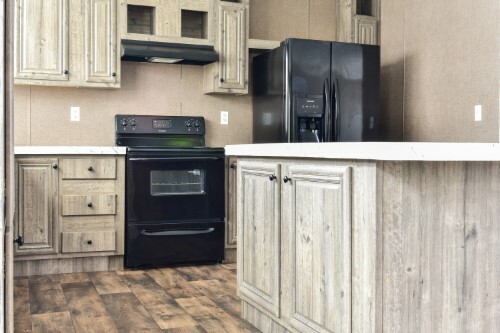 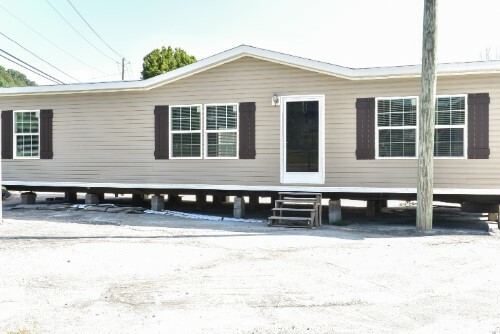 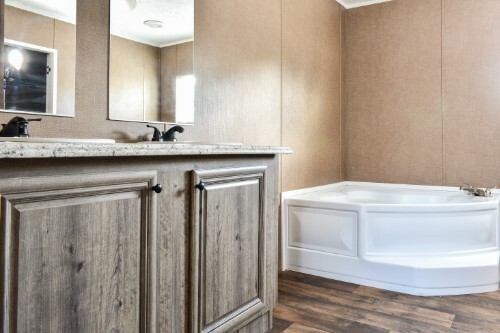 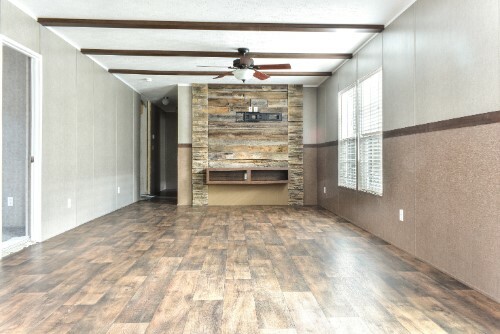 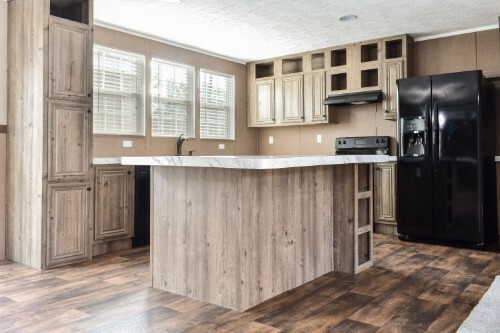 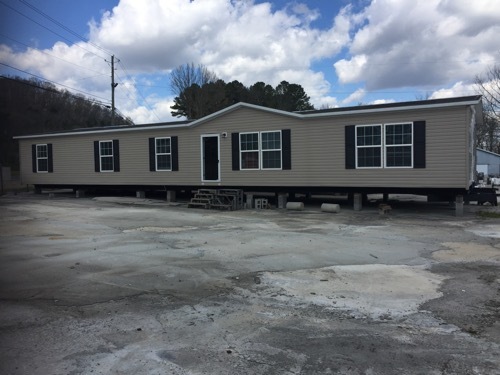 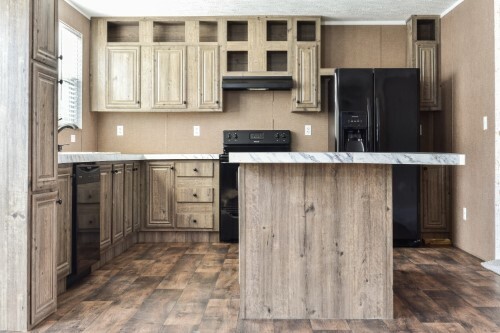 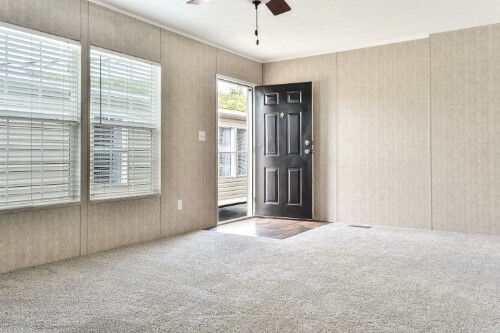 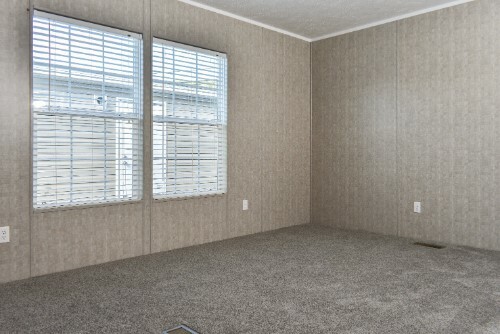 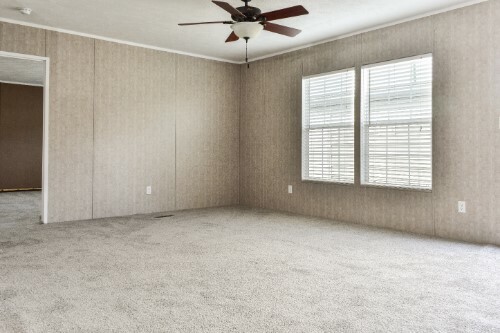 ONEONTA, AL 35121 VMF Homes has a 2017 THE TRADITION manufactured home which is 76 ft. by 28 ft. (~2128 sq. 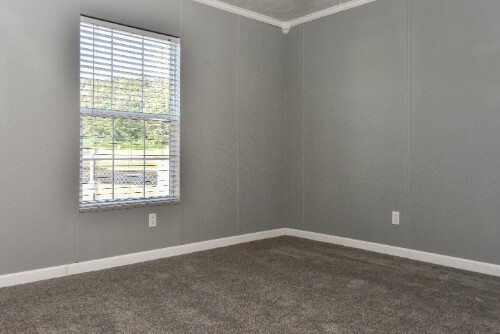 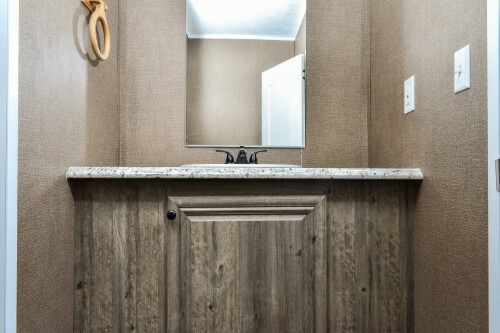 ft.) It has 4 bedrooms and 2.0 bathrooms. 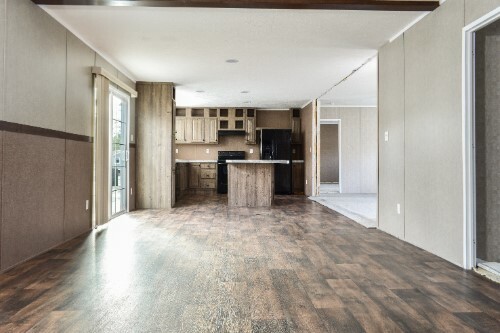 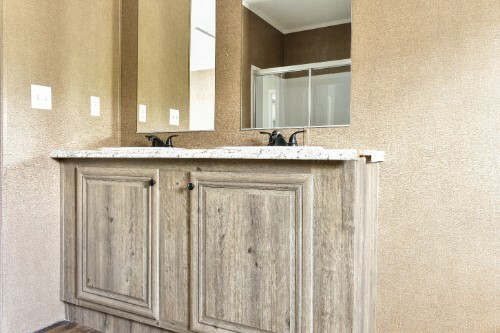 For more information call VMF Homes at (877) 353-0860 and tell the representative you are interested in home 512641812. 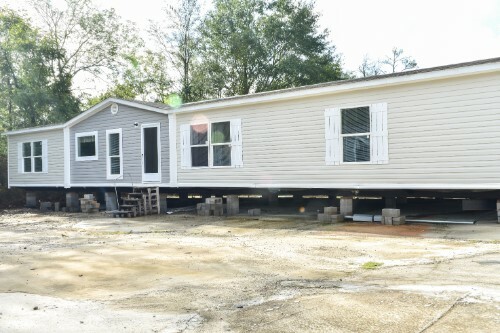 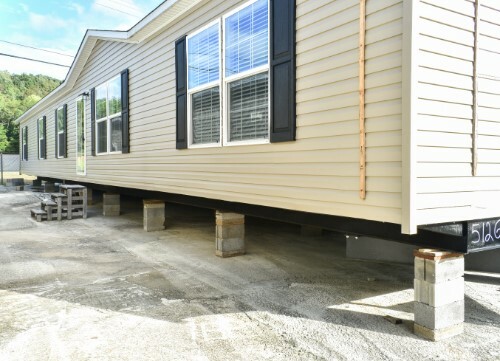 Alabama's Mobile Home Park is a manufactured/mobile home community located in Oneonta, AL 35121.